Blanket forts are a rite of passage for kids, but that doesn’t mean adults can’t enjoy them too. Toronto Hit List, Dec. 15th-19th: Claus & A Cause, Blanket Forts, Goin’ Steady, The Chosen Ones & more! 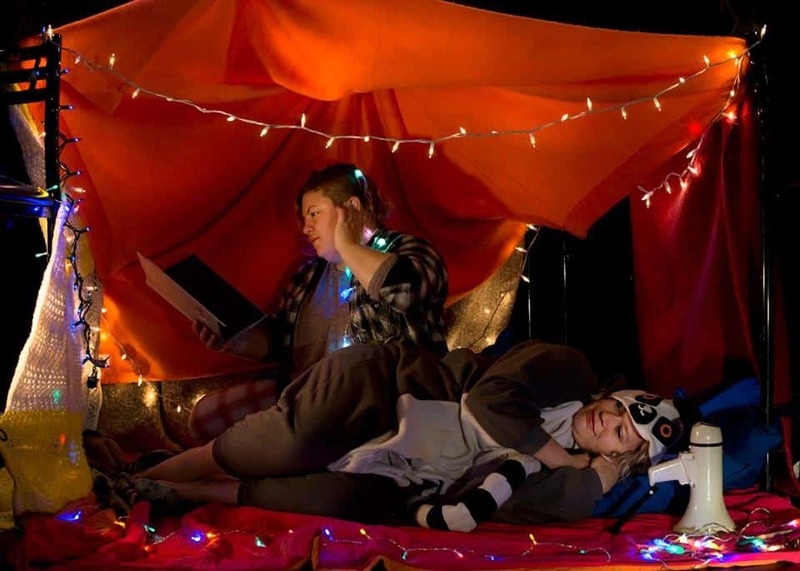 Blanket Forts, the Slumber Party Art Installation is Back!